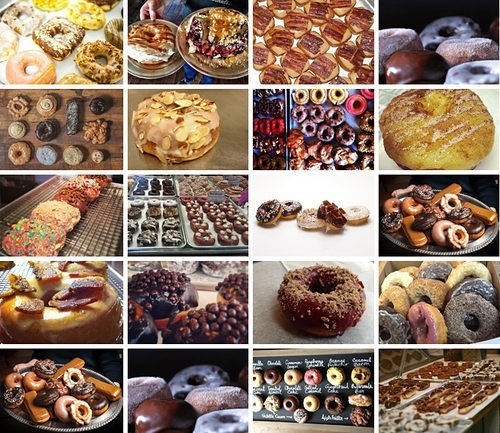 Posted on May 8, 2013, in gems outside Vancouver, Great flavors, special extra treat, Wanderlust - travel, you ask for it and ill find it out and tagged best doughnuts in the US, Hottest doughnuts in America right now, trending donut shops in US, where to get a Doughnut in the US. Bookmark the permalink. Leave a comment.